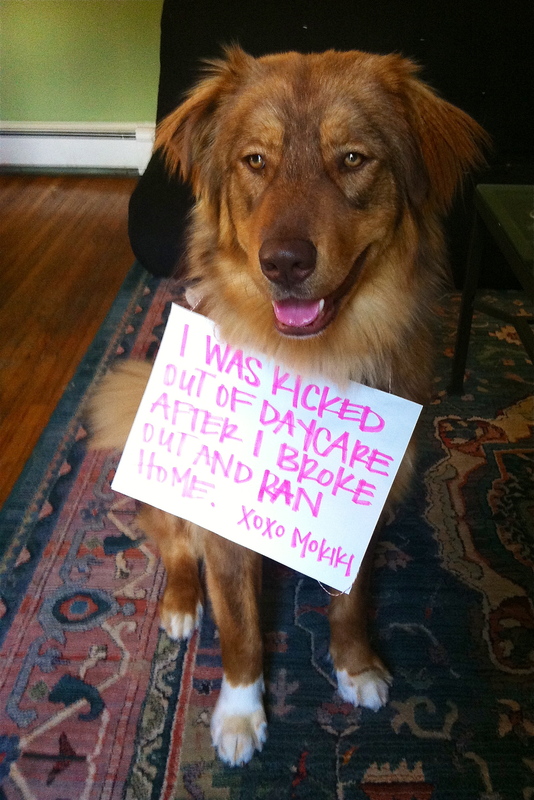 “I was kicked out of daycare after I broke out and ran home”. Mokiki, 1 yr old rescue dog, is quite the escapist: jumped all the dividers at daycare, pushed out the front door, and ran home. He is now much happier in an OUTDOOR daycare. Our life is quite similar to Marley and Me… but wouldn’t have it any other way! gorgeous pup – he just missed his family! the fact that he escaped to run home KILLS ME. He must love you very much. `I agree with Lisa, he found the love he has always wanted and will go through any obstacles in his way to be with you. Very smart to find his way home!! You gotta love his spirit! Most beautiful face I ever saw! Love him lots….. He is one gorgeous boy. Wonder what his heritage is….And, he’s obviously very happy with y’all. Just glad he made it home safely! Shudder to think what could have happened. Bad Daycare!!! 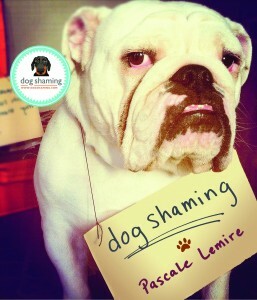 That is one beautiful (and smart) dog! !